The open air area is nice and airy, with a simple but sophisticated ambience. I prefer this greatly to the indoor dining which is very well decorated but has horrible acoustics - there are so many hard surfaces around that it becomes very noisy with everyone's voices trapped inside the room. That night, we had the Vitello tonnato (RM28++) and the Salmon carpaccio (RM28++). 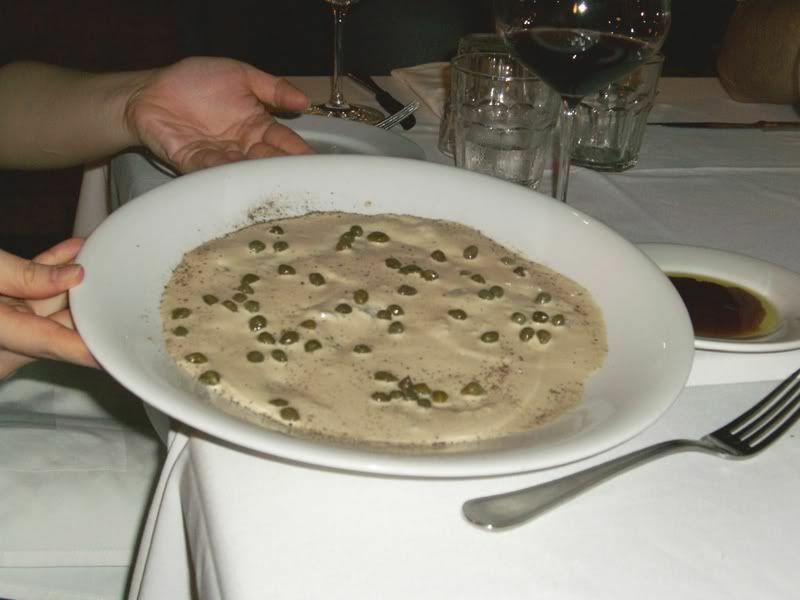 The Vitello tonnato was pretty rich - thinly sliced veal in a creamy tuna sauce with capers. I know it sounds like a weird combination but it actually tasted pretty good, although it was just a tad too salty for my taste. 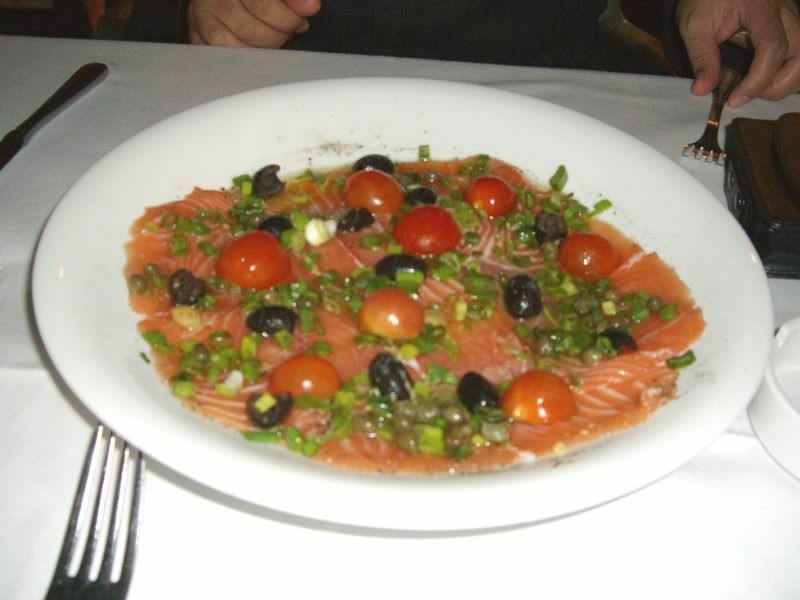 The Salmon carpaccio on the other hand was light, tangy and refreshing. It comes in a chive vinaigrette with capers, olive, cherry tomato and zucchini. There's a really generous amount of salmon slices but Pat and P both agreed that although it's very fresh, it was probably farm salmon because it didn't taste as flavorful as wild salmon. 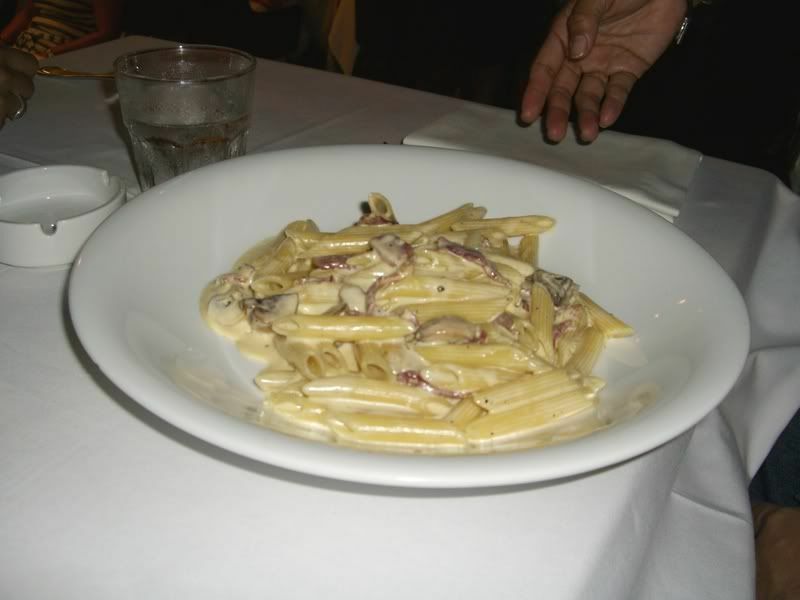 The Penne was ok - served with creamy and fragrant carbonara sauce and a few bits of beef bacon and mushrooms. 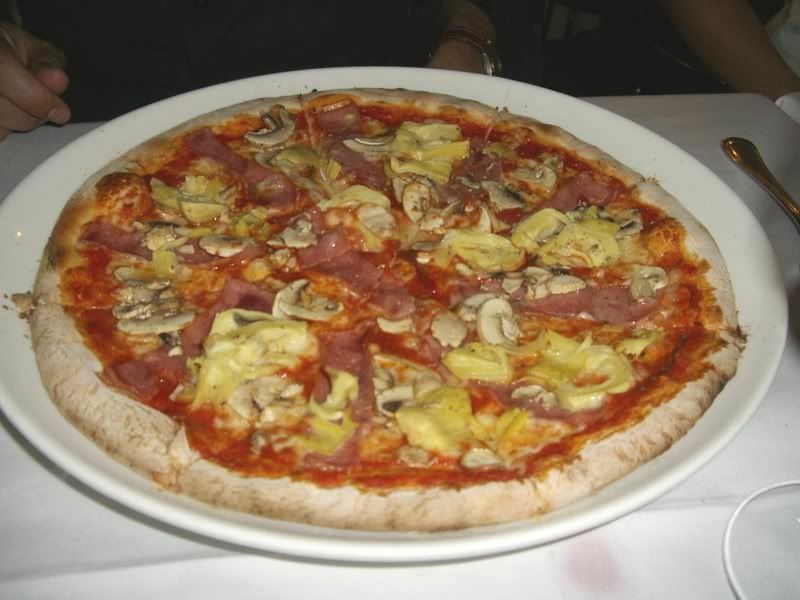 The Pizza was nice - I liked the crispy thin crust and tart artichoke slices. 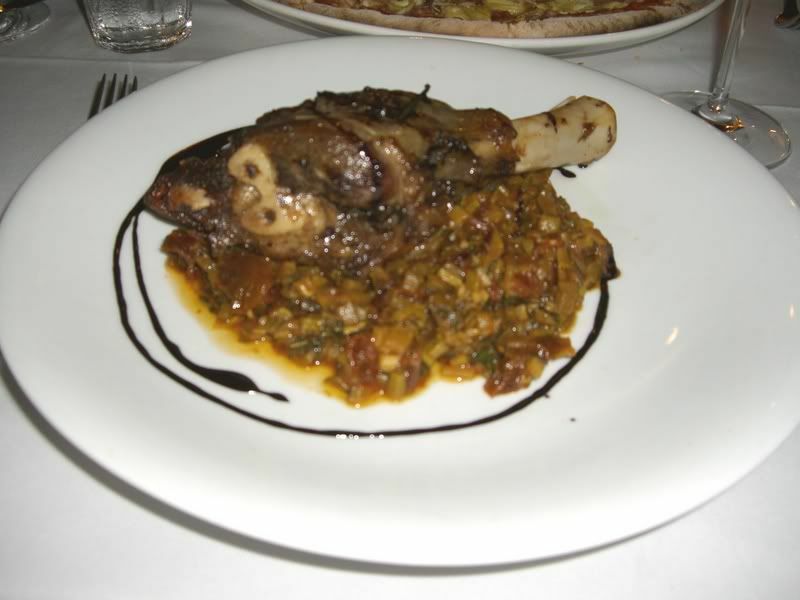 The Lamb Shank on the other hand was a bit of a disappointment. It was pretty tasty but definately not tender enough - specifically, it tasted like meat that was taken out of the freezer, not thawed out quite enough and thrown into the oven to cook. They have many other interesting looking dishes on the menu like the Stewed Rabbit which I hope to try the next time I go there. 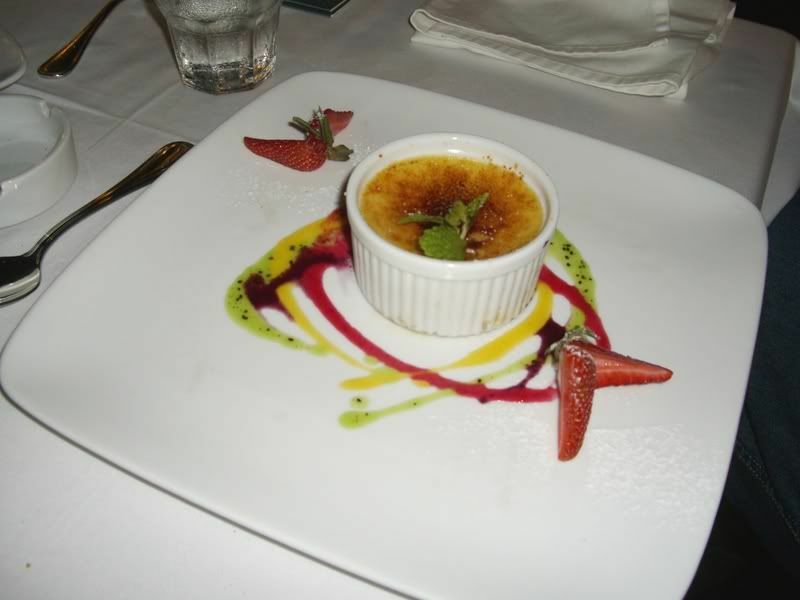 The Creme Brulee was nice. There was nothing wrong about it particularly - a crisp thin layer of caremelized sugar with tasty and smooth creme underneath - but it just wasn't earth-shatteringly great. Also, after tasting the real deal in Italy, gelati in Malaysia just doesn't taste nice in comparison.... It's just never creamy or flavourful enough somehow. Still, the one at NeroVivo is not bad. There are about 6 or 7 flavours you can choose from. 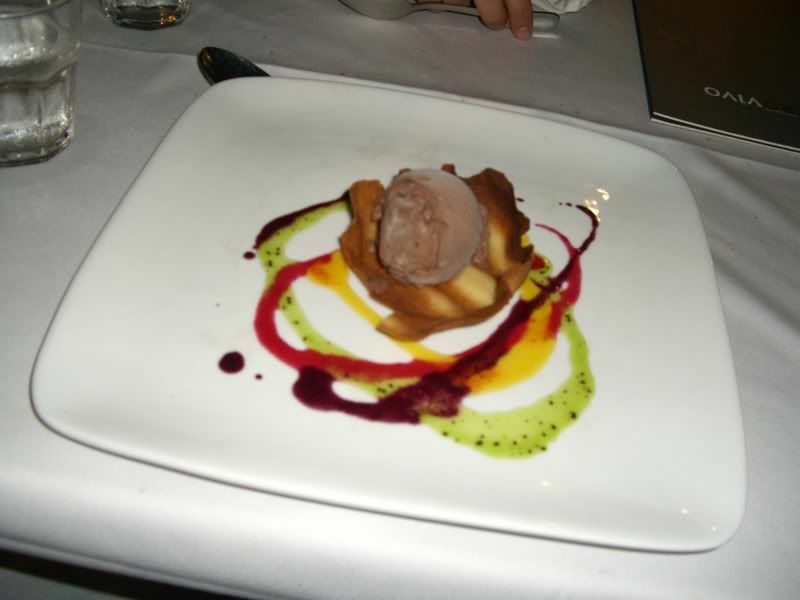 My favourite of the 3 is definately the Chocolate Flan. Served hot, it's spongey but moist with a mouthwatering chocolate sauce in the middle. 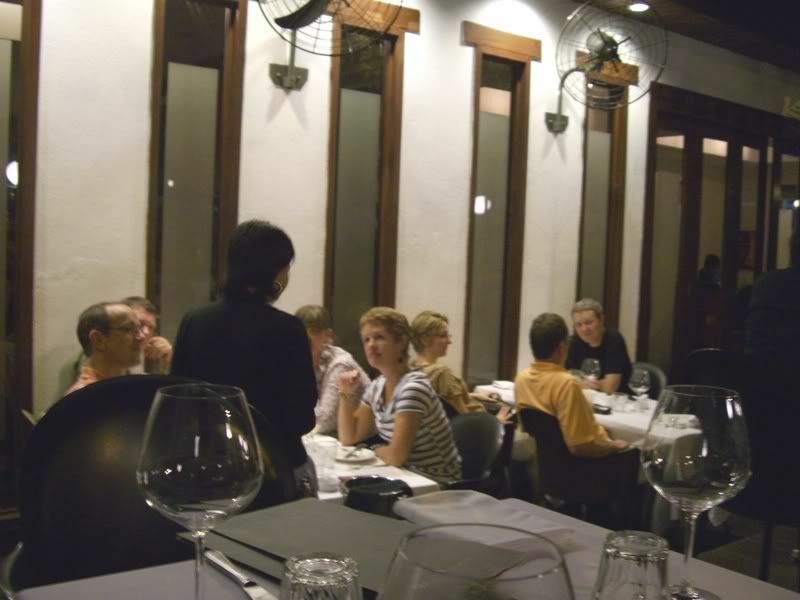 So, it's: Ok food for the price, wide range of food and wine and nice open air dining area (outside) BUT noisy dining area (inside) and service drops drastically during peak hours (eg. getting a water refill became harder and harder as the night advanced). u know all the fancy restaurants in kl. 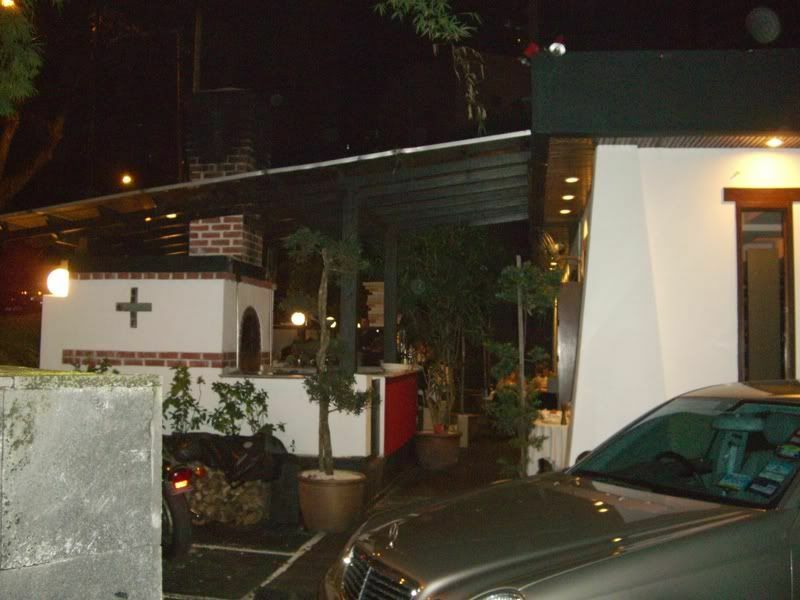 I hope you will enjoy this restaurant - if not then please feel free to come back here and share your comments. Me and my friends have gastronomic A.D.D. 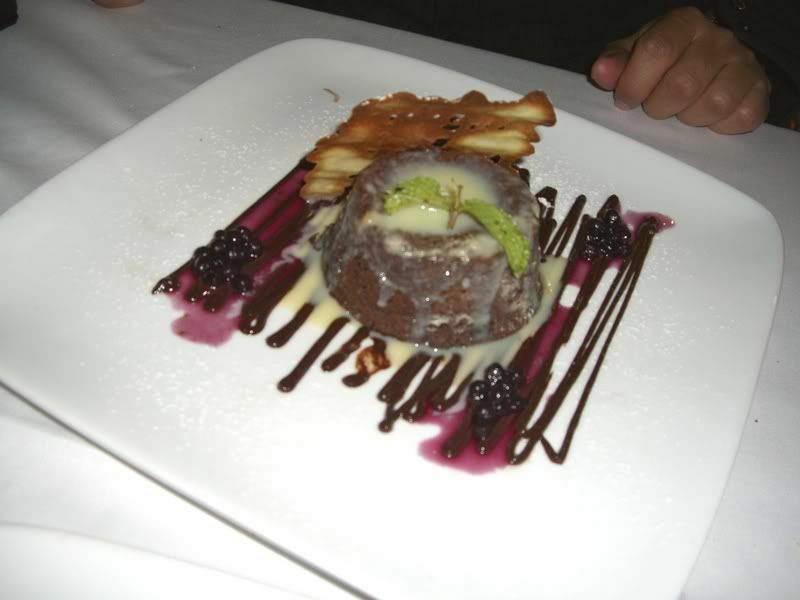 It kinda hurts our wallets though..
Well, don't miss out on the chocolate flan when you go there. Just come on northwards back to Malaysia. And yes, the lamb shank was vicious but I took care of it. got food poisoning here after having their homemade ravioli. the consistency of the filling was a bit chewy, as if they used a low quality ground meat. it was drenched in a cream sauce so i couldn't tell if it was really off at the time. Oh dear - You poor thing! 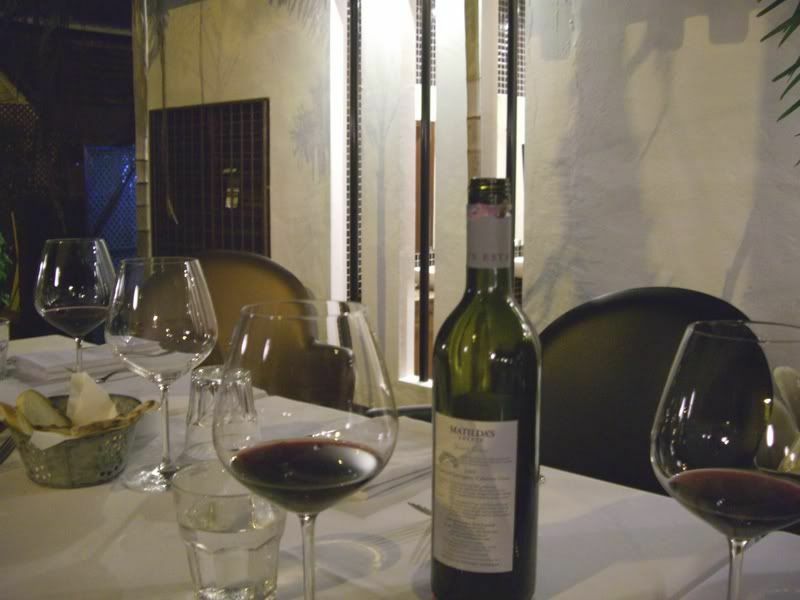 I love Nerovivo - it is probably the best Italian restaurant in Malaysia! But you must also try Neroteca and Nerofico, their new place in Damansara. I ate there at the weekend and was blown away!!!!!! 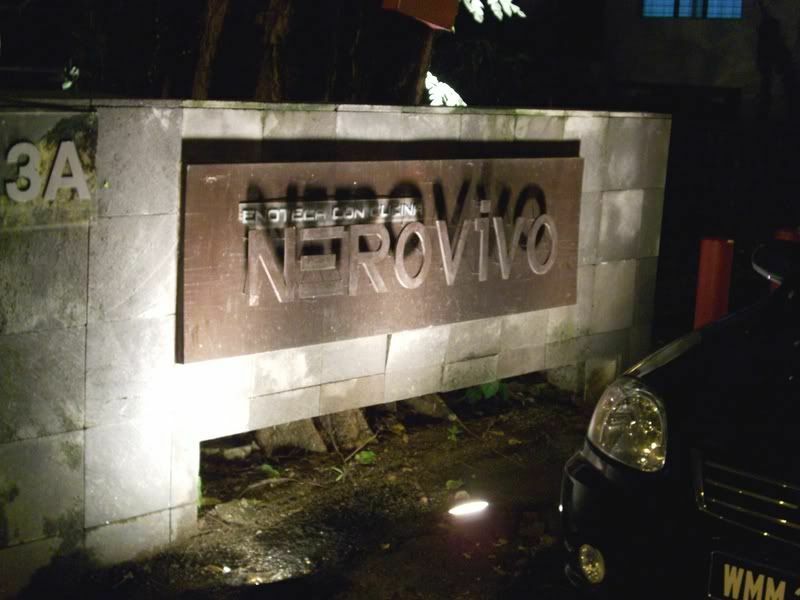 I love Nerovivo - i simply think it is the best Italian restaurant in Malaysia. But you must also try Neroteca and Nerofico, their new place in Damansara. I ate at Nerofico at the weekend and was blown away!!!! Guys you must go there. Will check out your review soon. I haven't been back there for a while - curious how it's kept up.